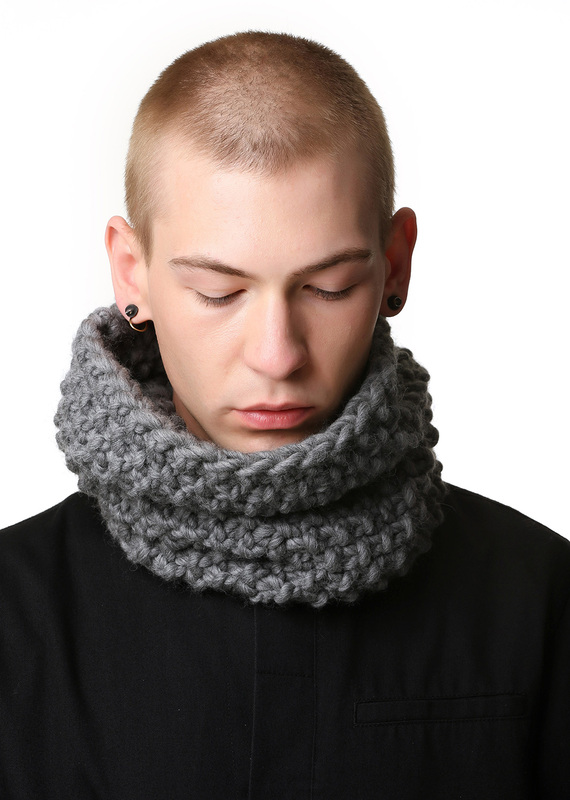 Super soft, super chunky, super cool snood! Modern aesthetic. Wear it your way.